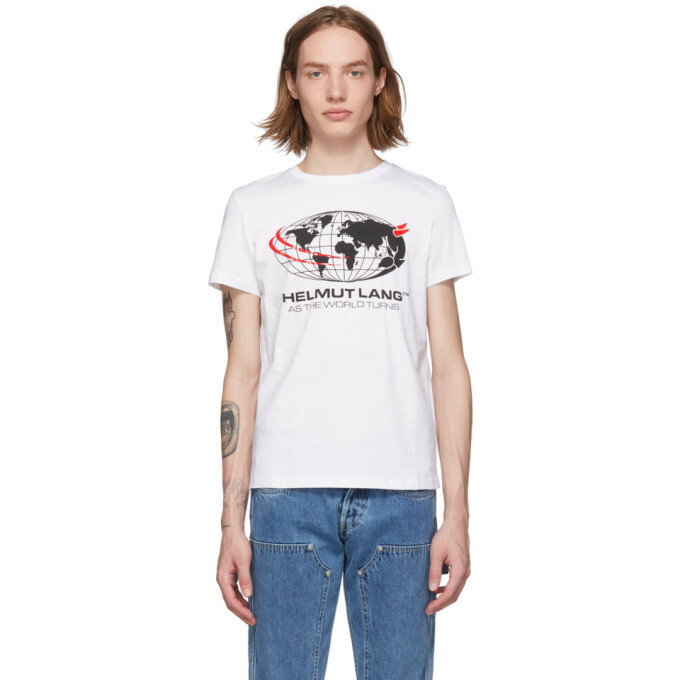 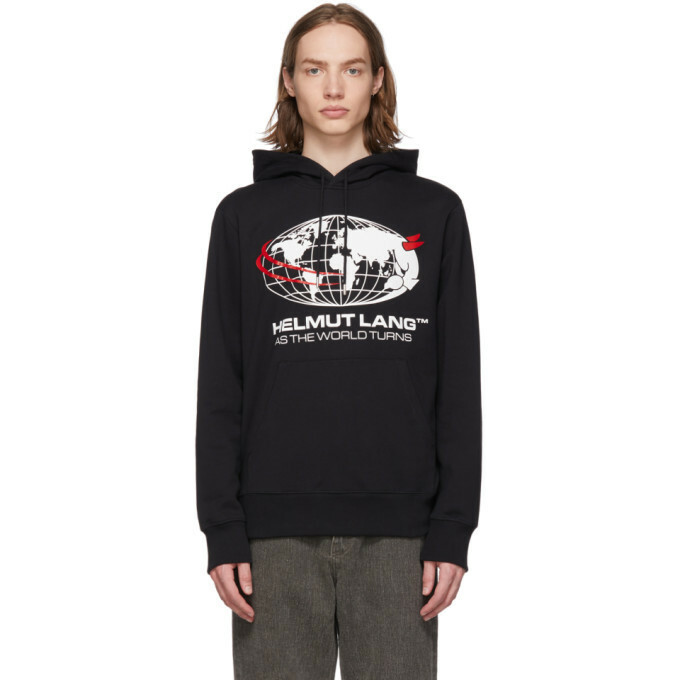 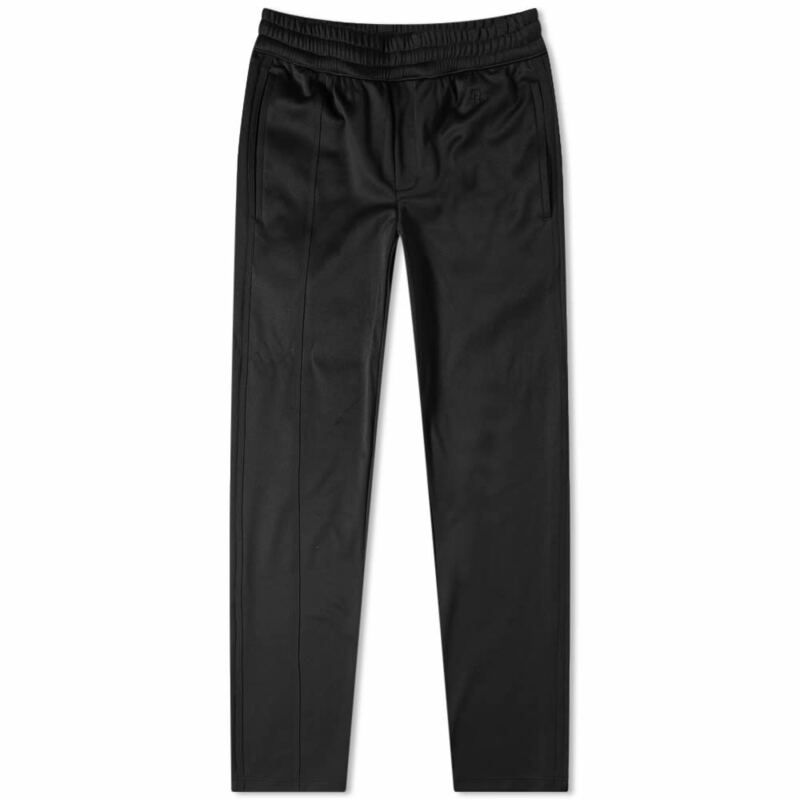 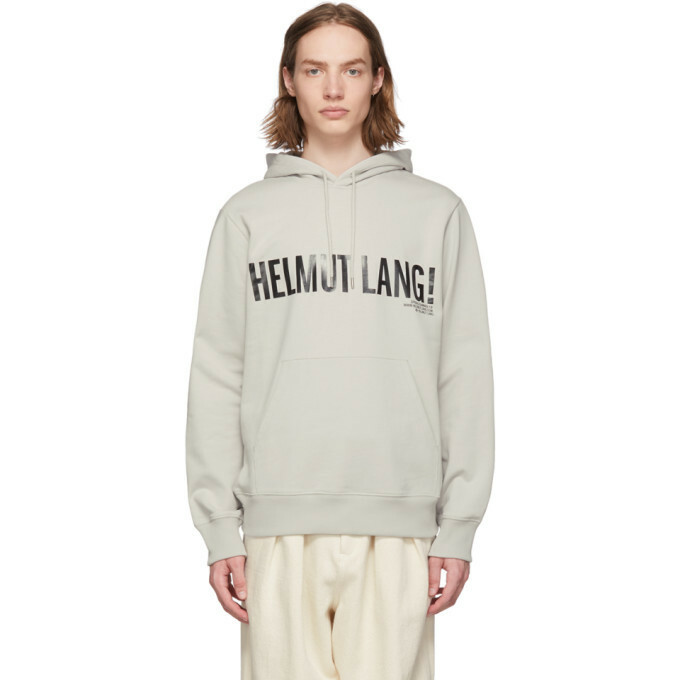 Helmut Lang currently has 568 items worth approximately $179,512 in total. 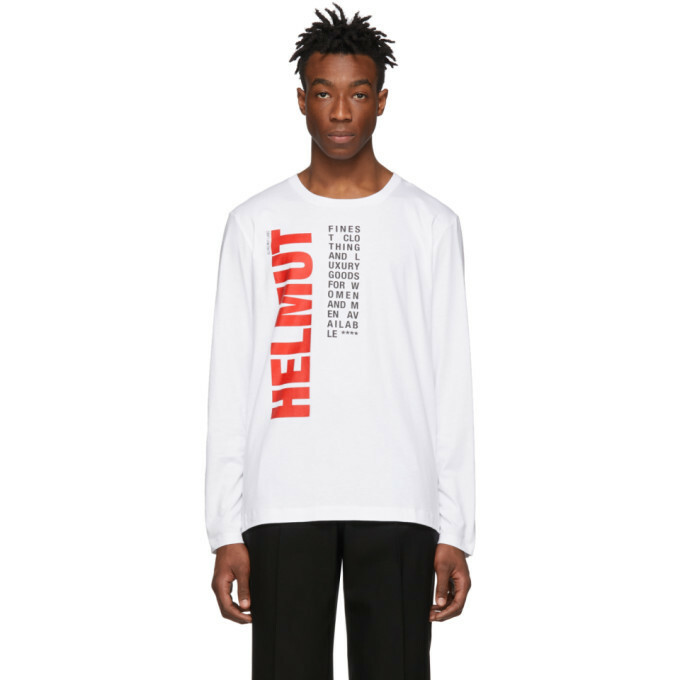 The average item price is $316. 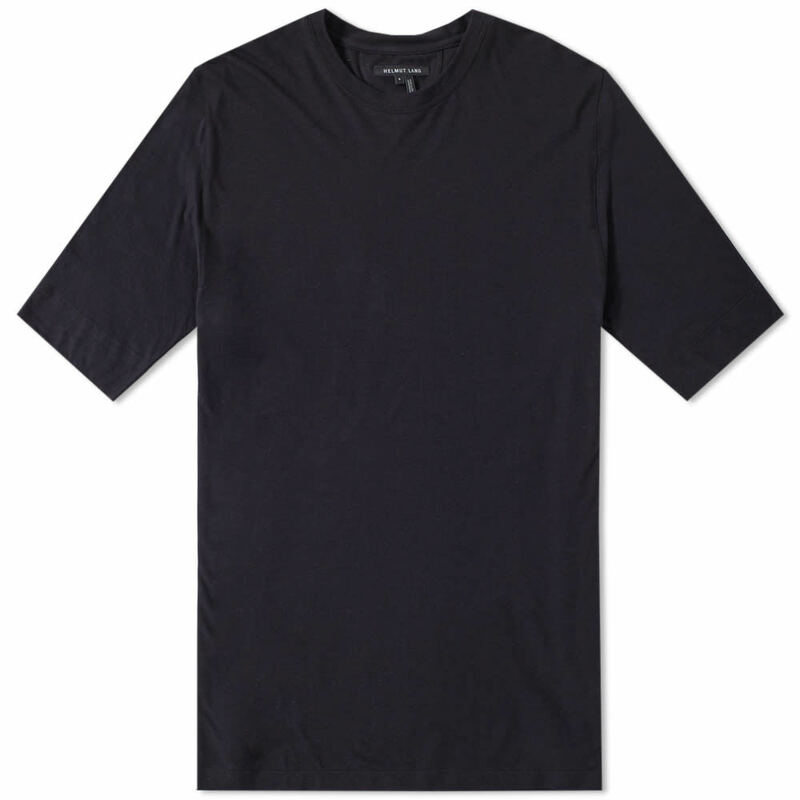 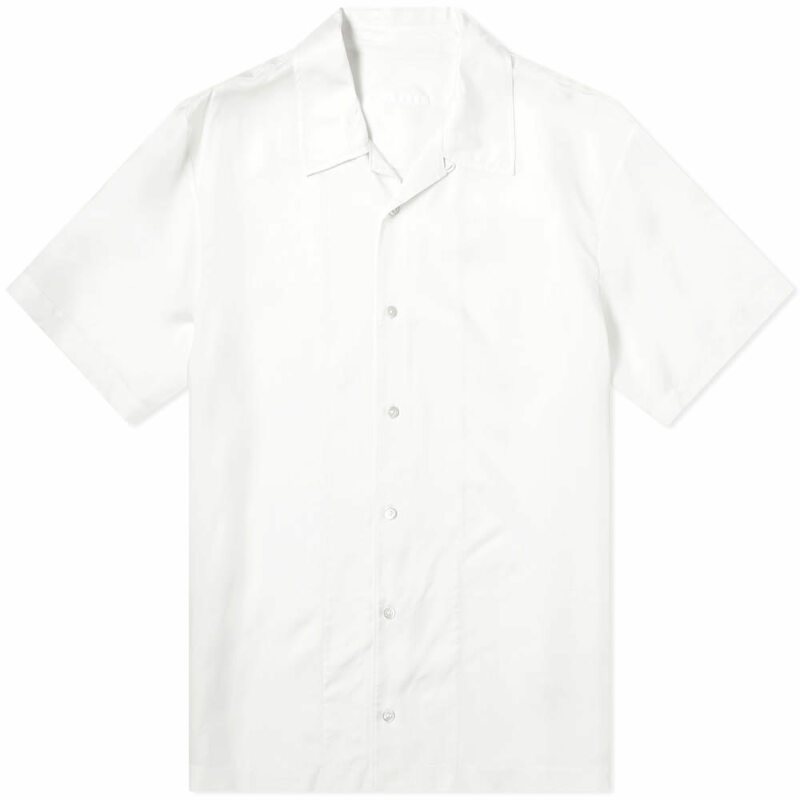 The primary categroy area is TShirts, T-Shirts, Shorts, Perfume & Fragrance, Jeans, Shirts, Sweats, Sweaters, Clothing & Accessories, Long Sleeve Tees, Pants, coats, and shorts. 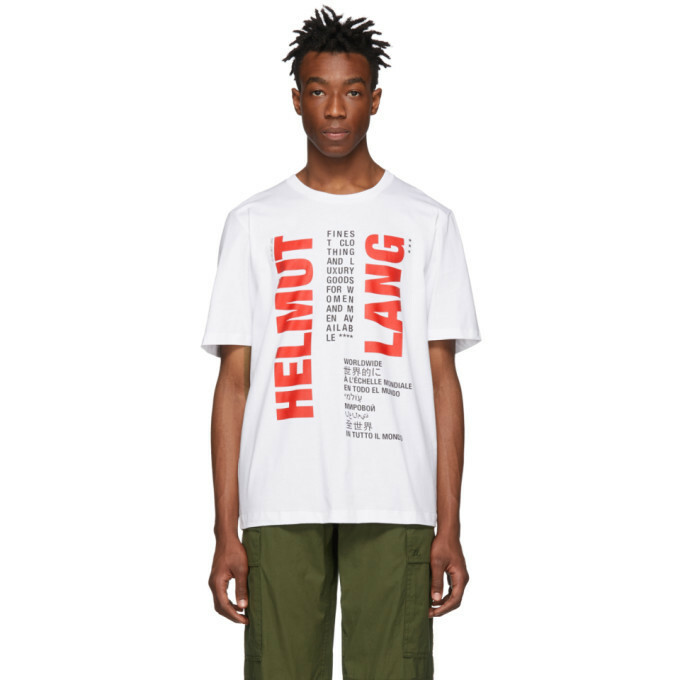 Helmut Lang was first added to CLOTHBASE on October 16, 2017 over over 1 year ago.